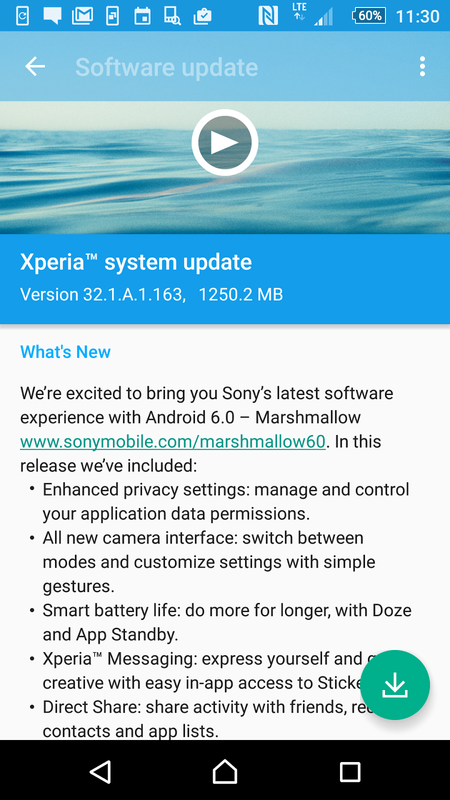 So another device is making the jump to Android 6.0. This time it's the demo unit I've got for the Sony Xperia Z5 Premium (review incoming). I did the update today and it took a LOOONG time to go through the update. 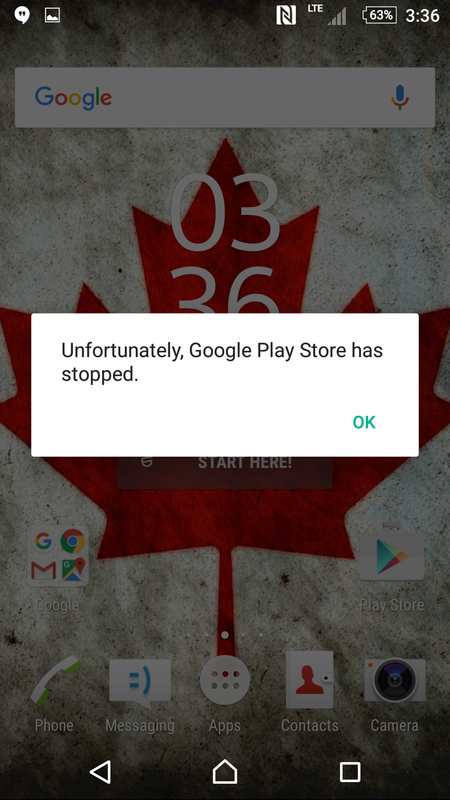 I wanted to dig through and see what changes they made, but I'm met with constant notifications of "the Play Store has stopped". I'm not one to usually say "eww, updates are horrible and always slow things down" as I'm usually the optimist, however with this update I can't figure out what went wrong. I've tried rebooting, I've tried clearing cache and data on the app... still nothing. Something got borked, and I'm h oping it's an isolated incident. But this kind of thing hasn't happened to be since I used to dirty flash ROMs. 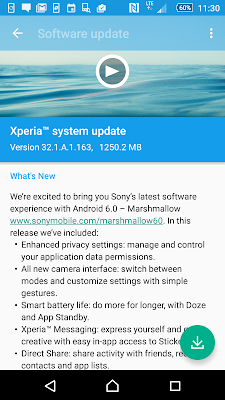 An OEM's OTA update should be straight forward and simple. Were I an average customer this would be very much a pita to reset the device. I'm still giving it time to see if it fixes itself. But so far, no such luck.